Are Commercial Property Managers Worth It? Managing a commercial property is a much more complex affair than managing a single residential property. Commercial properties, unlike residential ones, typically have more than one tenant and each has different needs all of which have to be catered to. As a busy professional who owns a commercial property self-management doesn’t come recommended – you will be much better off hiring a property manager to see to all the things that need doing. Some commercial property managers are reluctant to hire a property manager because of how much they are paid. Typically, they take a commission of all the rents collected, and it can come to significant amounts. Here is what you have to keep in mind – they take away what would otherwise be a big headache for you and you are able to run your property in a professional manner. They will do a proper screening of all tenants so that you don’t have any dishonest people living on your property. You may have heard the nightmare stories of commercial property owners who lease to tenants without background checks only for them to go for months without paying rent, do criminal activity on the premises or cause damage to the structure. One of the primary responsibilities of a property managers is to look into the backgrounds of all potential tenants to make sure that they are responsible, don’t have criminal backgrounds and they can afford the rent. A good property manager is up to date on the laws that govern commercial properties. As an owner, do you know what your rights are when it comes to evicting tenants, for example, or increasing rent? If you hire a competent commercial property manager they will always advise you when it comes to the legal side of things so that you can avoid fines, or worse, lawsuits. A property manager has the task of making sure that your property is in good condition at all times. They will go to each unit for spot inspections to ensure that the tenants are sticking to the agreement they signed when they rented, and if there are any repairs to be made they will oversee them and make sure that they are done properly. Hiring a property manager is better for your image. When people want to rent space in a commercial property they would rather deal with a property manager – they assume that they are dealing with a professional. If you want to attract more tenants to your building it may be time to hire a property manager. Lastly, you want some distance between you and your tenants. The last thing you want is tenants interrupting your day with complaints about their space. 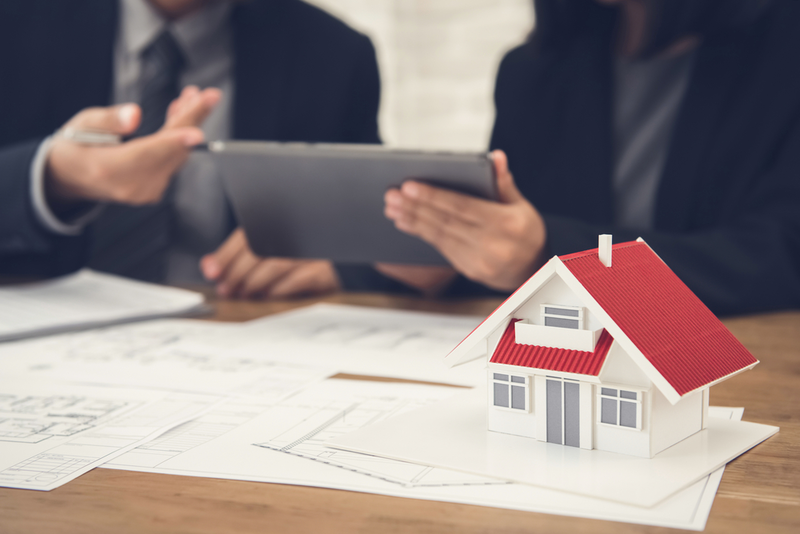 If you hire a property manager they will handle all issues and then provide reports at the end of every moth so that you can keep abreast of developments. This entry was posted in Real Estate Business and tagged Real Estate Business. Bookmark the permalink.